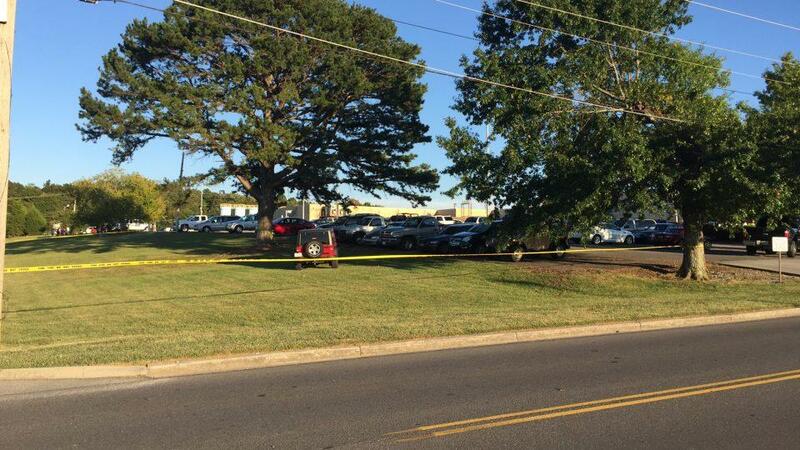 ATHENS, Tenn. -- An employee at an East Tennessee plant fatally shot his two supervisors after walking out of a meeting with them and returning with a gun, authorities said Friday. Tennessee Bureau of Investigation spokeswoman Susan Niland said the investigation indicates Ricky Swafford, 45, became upset while talking with the supervisors at the Thomas & Betts Corp. plant Thursday and left the building before returning a short time and fatally shooting James Zotter, 44, and Sandra Cooley, 68. She said Swafford was later found dead in a bathroom from an apparent self-inflicted gunshot would. No other employees were injured. Niland said Swafford continued to walk through the building in Athens after shooting his supervisors and other employees either fled the building or locked themselves inside of rooms. She said the investigation remains open and active. “We do have TBI special agents who are continuing to gather information, do interviews and collect evidence,” she said, adding that forensic scientists were at the scene all Thursday night collecting evidence. Thomas & Betts’ headquarters is in suburban Memphis. It designs and makes electrical components for industrial, commercial, lighting and utility markets. Pat Joyce, area operations manager for Thomas & Betts, said officials and workers with the company are “heartbroken” over the shootings. Joyce said the company is grateful for the police response and is cooperating with the investigation. Niland said the TBI will turn the case over to the local prosecutor’s office for review after it finishes its investigation.